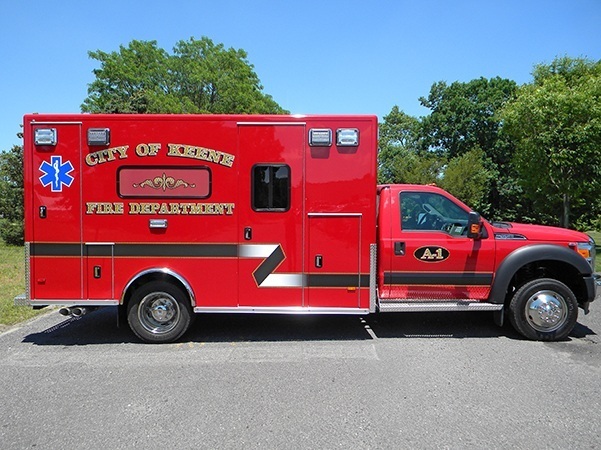 Keene (NH) Fire Department: Ford F550, 4×4, Type I, PL Custom Classic 170 from Ron Morin, Sugarloaf Ambulance/Rescue Vehicles, Wilton, ME. 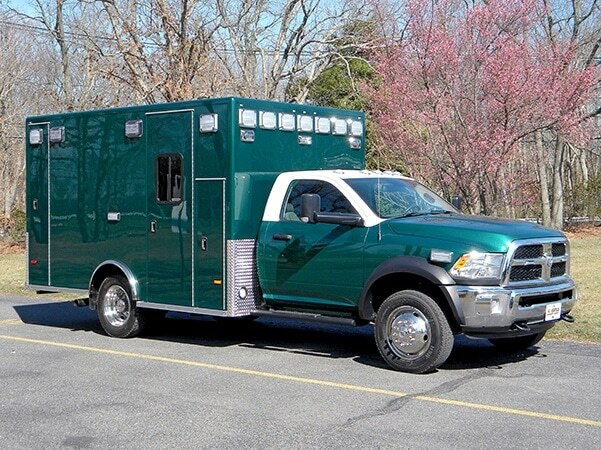 Barnstead (NH) Fire Department: Dodge 4500, Type I, PL Custom Classic from Ron Morin, Sugarloaf Ambulance/Rescue Vehicles, Wilton, ME. 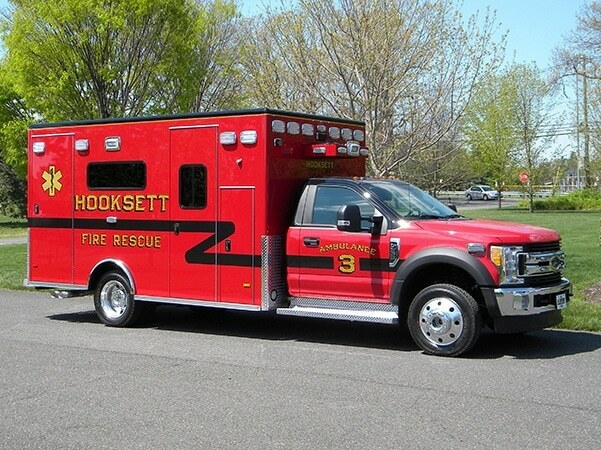 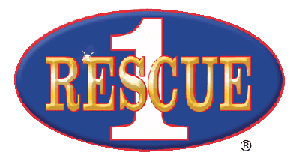 Hooksett (NH) Fire-Rescue: Ford F550, 4×4, Type I, PL Custom Classic 170 from Ron Morin, Sugarloaf Ambulance/Rescue Vehicles, Wilton, ME.